Foodex 2017 was held at Makuhari Messe during March 7th-10th, 2017. Our booth #3C04-71 was located at the USA Pavilion. 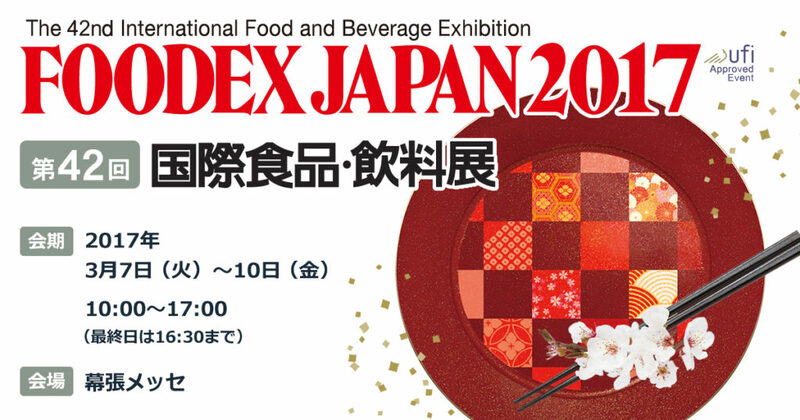 FOODEX JAPAN is the Asia’s largest exhibition dedicated on food and drink across Japan and the whole world. 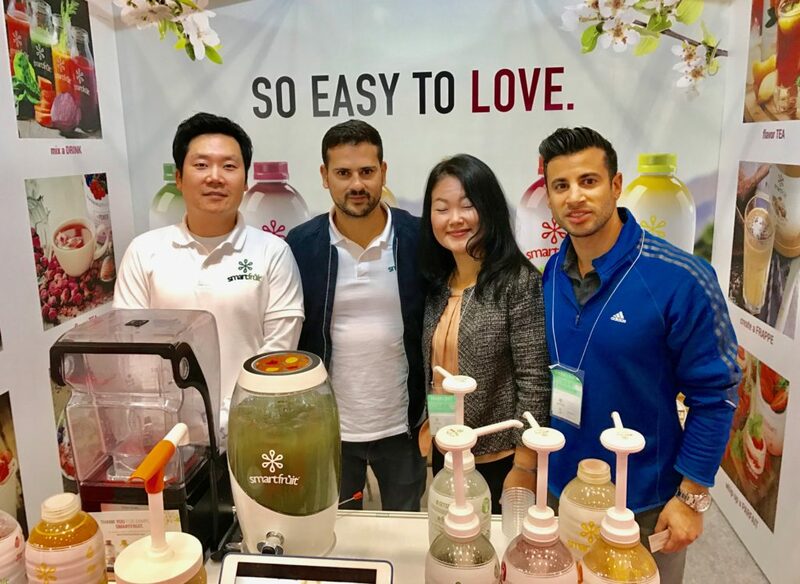 Over the 4 days of the exhibition, about 77,000 buyers from food service, distribution, and trading companies are expected to attend. Attention will be given to the expansion of business opportunities domestically and internationally upon the activation of the TPP.